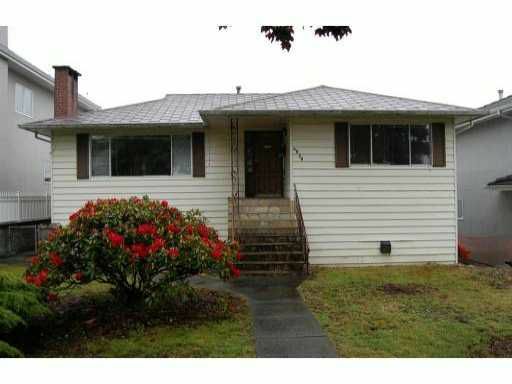 Solid bungalow, 3 bedroom at main, H/W floor at main. Double plate window, lot 47 x 122, good holding property, need update/renovate, your idea to upgrade. Nice lot to view.